This year Worthwhile Wear is shifting its focus from overseas to something closer to home. In the final part of 2013 Worthwhile Wear will launch a new program called “The Well.” This is a long-term aftercare and housing program for women who have been sexually exploited or trafficked in and around the greater Philadelphia area. This year's fundraising goal is $50,000 to help in the launch of "The Well" program. 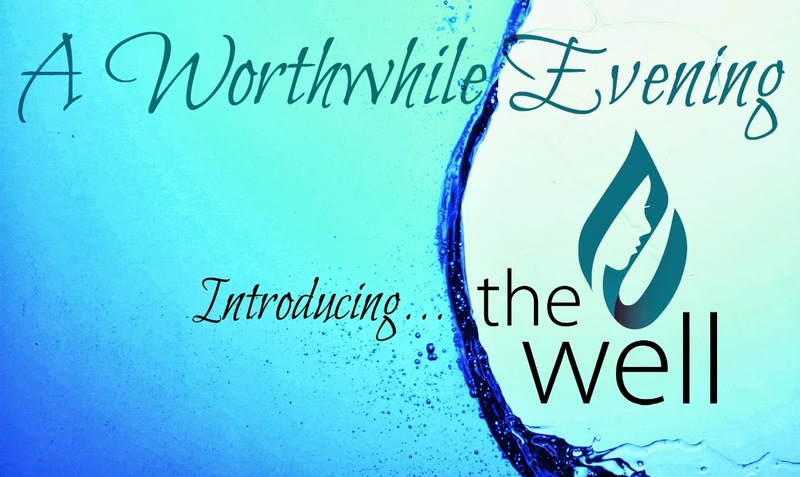 Introducing Worthwhile Wear's local program; "The Well"
Purchase your Tickets! and/or make a purchase from the Worthwhile Wear Shop. Join us for "A Worthwhile Evening," our annual SEMI-FORMAL GALA with food, drink, music and art. This event is hosted by Worthwhile Wear, who invites you to hear an update on our program in India, "The Pune Project," (which was funded through last years gala). SHANDRA WOWORUNTU would not have been considered at risk of being trafficked. She would never have been considered vulnerable. And yet, when she was 25 years old, Shandra became a victim of human trafficking.